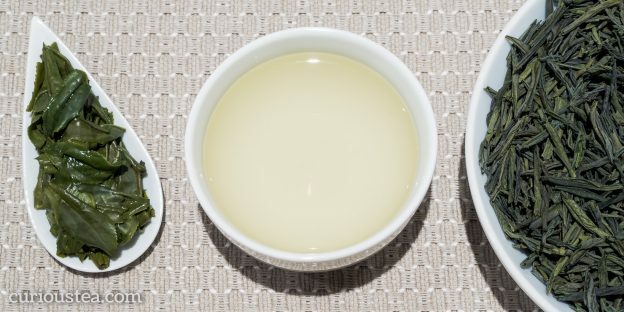 Oolong refers to any tea that is sun withered and partially oxidised – it sits on a scale between green and black tea. It is Chinese for ‘black dragon’ and the finest types use unique cultivars to produce their varieties. 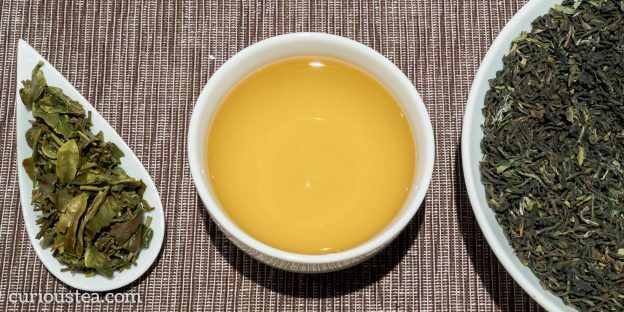 This entry was posted in Monthly boxes and tagged black tea, Darjeeling, green tea, India, Japan, oolong, purple tea, Vietnam on April 17, 2019 by Curious Tea. 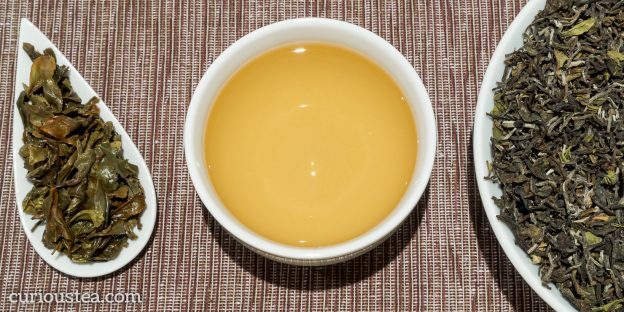 This entry was posted in Monthly boxes and tagged black tea, Darjeeling, green tea, India, Japan, oolong, Taiwan on March 15, 2019 by Curious Tea. 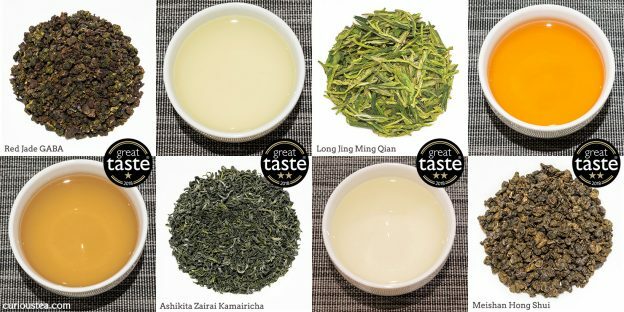 This entry was posted in Monthly boxes and tagged China, Darjeeling, green tea, India, oolong, Thailand on February 15, 2019 by Curious Tea. 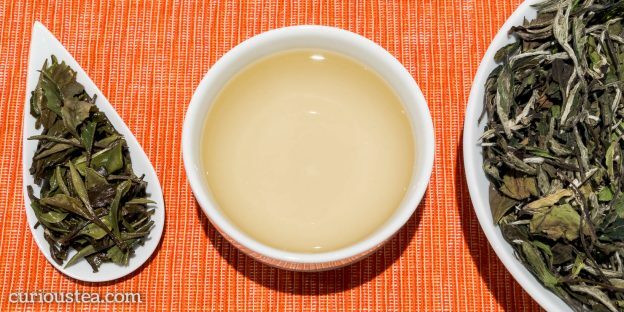 This entry was posted in Monthly boxes and tagged black tea, China, green tea, Japan, oolong, Taiwan, white tea on January 17, 2019 by Curious Tea. 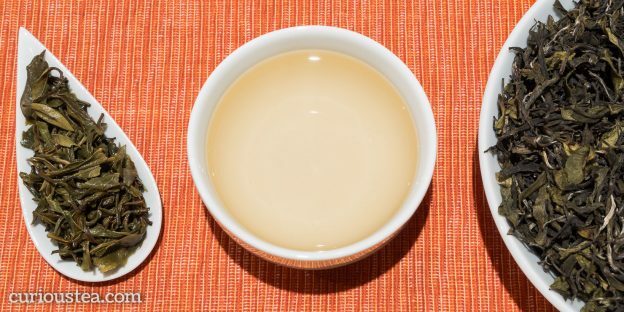 This entry was posted in Monthly boxes and tagged black tea, China, Darjeeling, green tea, Japan, oolong, second flush, Taiwan on December 16, 2018 by Curious Tea. 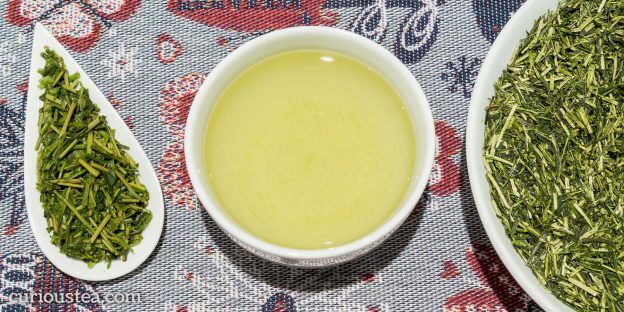 This entry was posted in Monthly boxes and tagged China, green tea, Kenya, oolong, Taiwan, white tea on November 15, 2018 by Curious Tea. This entry was posted in Monthly boxes and tagged black tea, China, Darjeeling, green tea, India, Kenya, oolong, Taiwan on September 15, 2018 by Curious Tea. 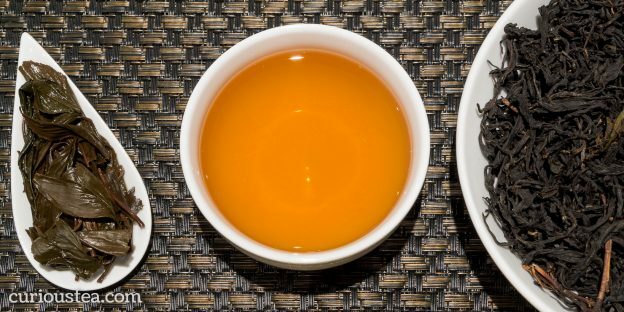 This entry was posted in Monthly boxes and tagged black tea, China, Darjeeling, GABA, green tea, oolong, Taiwan, tea on August 13, 2018 by Curious Tea. 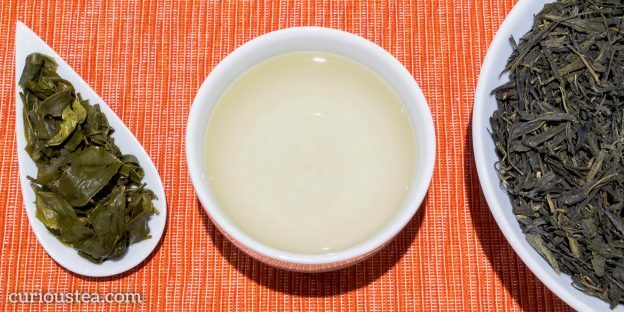 Curious Tea wins more Great Taste Awards in 2018! 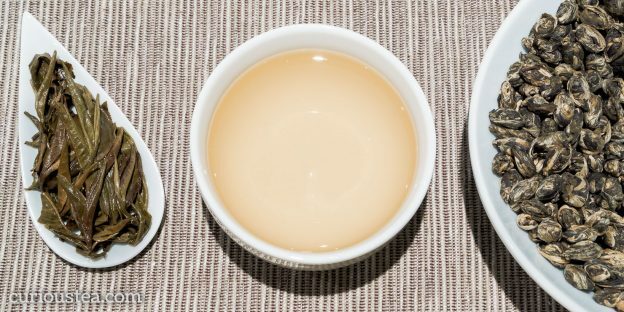 This entry was posted in News and tagged Awards, black tea, China, green tea, Japan, oolong, Taiwan on August 2, 2018 by Curious Tea.